We welcome first timers, ongoing friends and experienced yoga practitioners. There is no charge for this class as it is a gift from the Crossroads Imagine community believing the world is changed as we become more calm and responsive in our circle of influence. These weekly classes are designed to cultivate meditative and compassionate practice in body, mind and soul that translates into daily life. We will focus on breathing (pranayama) and asanas (postures) that will increase flexibility and core strength with modifications for more advanced learning. Yoga Nidra (Deep Relaxation) will close out our class as an evidenced-based practice proven to increase inner peace, calmness and stress reduction. We can accommodate a larger group as the experience is designed supportive, community yoga practice as a journey inward, together and outward. We believe growth in compassion, forgiveness, service and inner wisdom can change the world one person, family and community at a time. 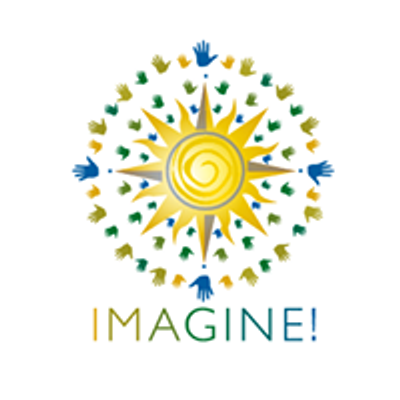 To learn more about Imagine Well Being and the vision for all these offerings, please visit our website at liveimagining.com. What to bring a yoga mat, yoga belt, and a light blanket or towel. We have extras available for use until such time as you're able to purchase your own or if you forget one or all 3 on any given night.